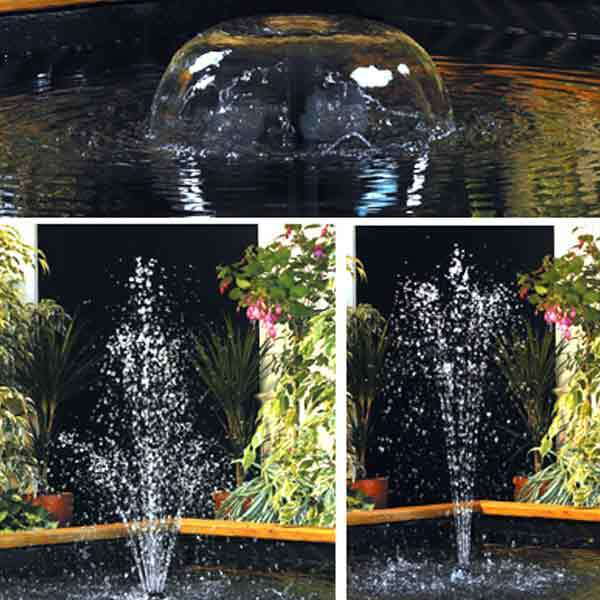 Designed for maximum versatility, the Hozelock Cascade Fountain & Feature Pump is the best selling pond pump in the UK. It features a resetting thermal cut out, preventing damage to the pump should it become blocked. Easy to use and easy to maintain is the principle of this product. Foam-free strainers greatly reduce maintenance requirements. 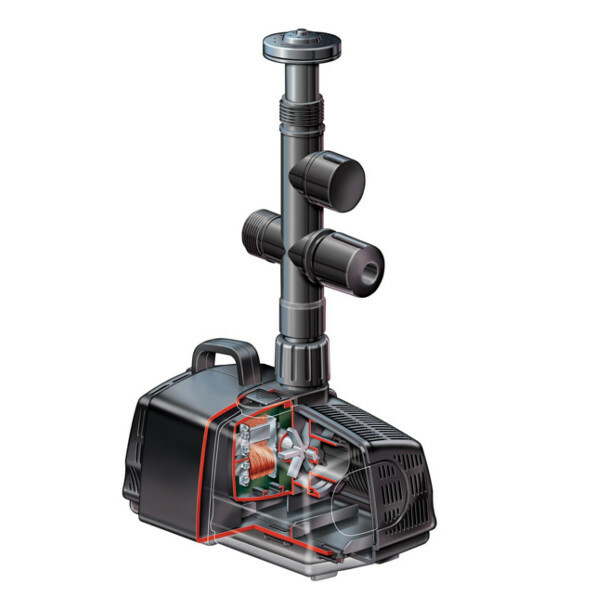 All Hozelock Cascade Pumps have a complete range of accessories to allow a broad range of uses. 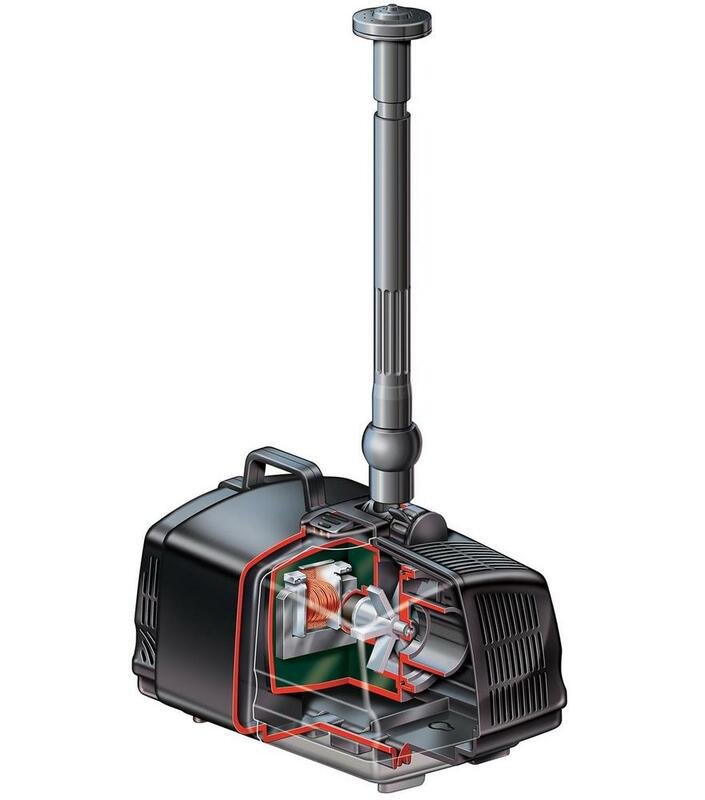 Specifically, the 1500-4000 Cascades have a T-piece with dual control, telescopic extension tube, 2 fountain heads, bell jet and a quick release hose connector.